There’s a reason Ohioans don’t often move away from home. 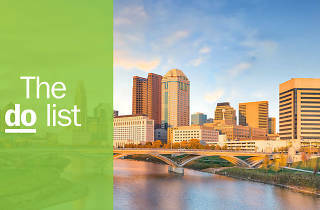 Once you spend some time in the Buckeye State, you’ll come to love its little quirks and vastly different cities. 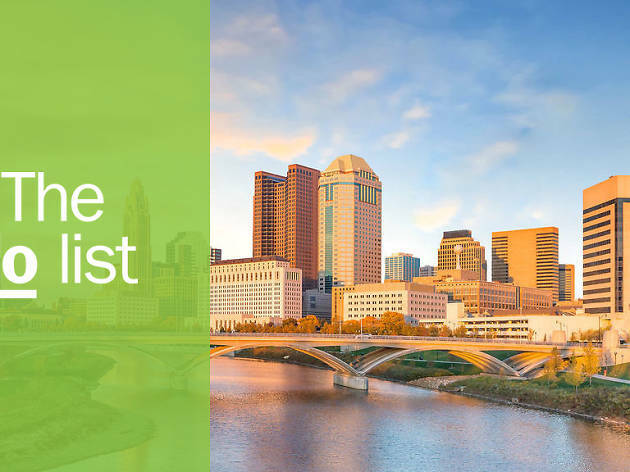 Whether you’re walking on the beaches of Lake Erie or cheering on the Cincinnati Reds with the Queen City skyline glittering in the background, this state will quickly capture your heart. Beyond the basics, here are some hidden gems and must-see places that you’ve got to experience when you visit Ohio. What is it? 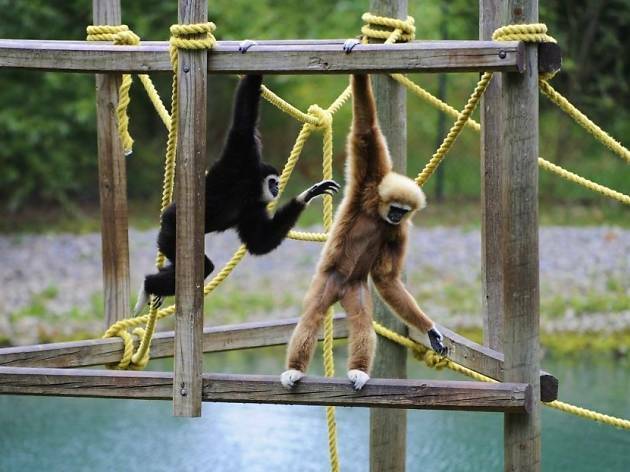 The Cincinnati Zoo is the second-largest zoo in the United States. 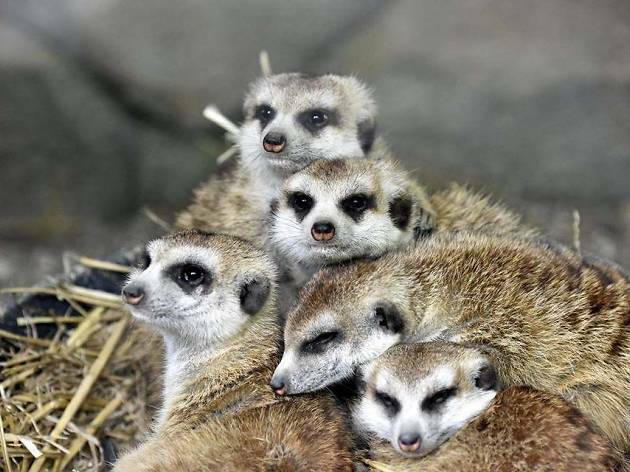 More than 1.5 million people visit the zoo annually, and it features more than 500 animals and 3,000 plant species. Why go? The Cincinnati Zoo is home to some of the country’s most loved animals; a trip to Cincinnati isn’t complete without getting a selfie with famous hippo Fiona, who was born prematurely, and whose journey to health became a viral sensation. 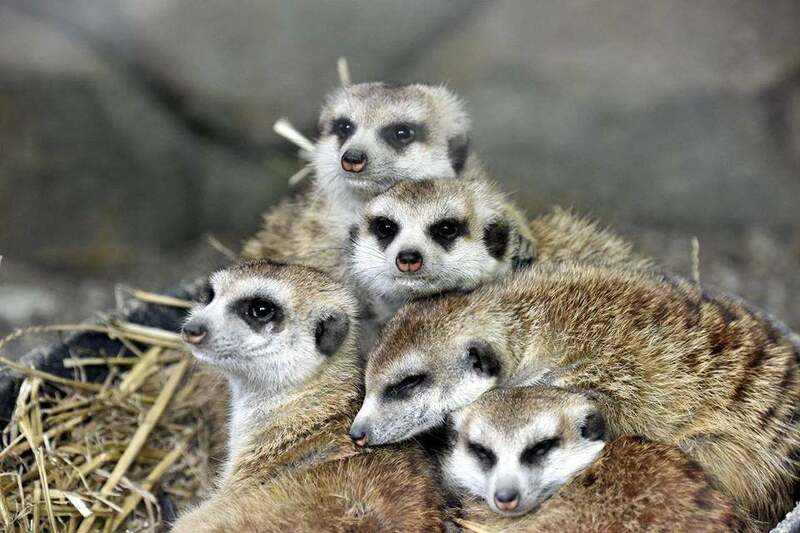 The zoo just announced a $150 million capital campaign to add more space for elephants, rhinos and kangaroos, as well as a beer garden (for human visitors only), expected to open in 2020. What is it? This hands-on science center is fun for kids and adults. Why go? Embrace your inner child, and take the family for the day to explore interactive exhibits on topics ranging from space and dinosaurs to oceans and Egyptian history. 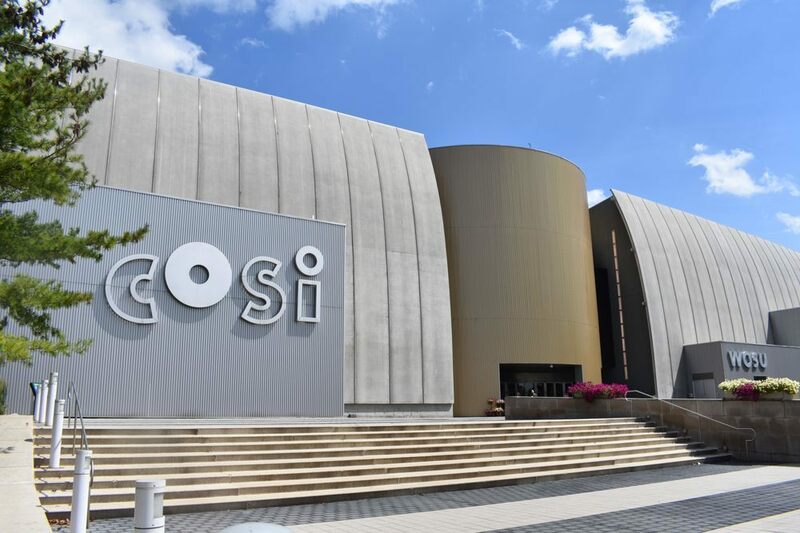 Or ditch the kids and buy tickets to COSI After Dark, an exclusive after-hours party for adults with beer, wine and an all-you-can-eat buffet. 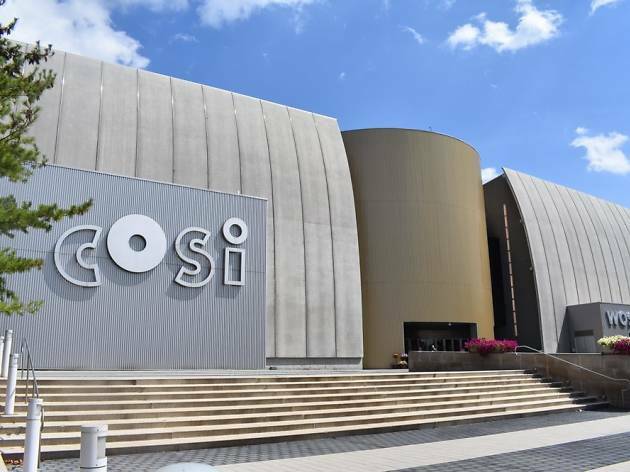 The center has even hosted a Harry Potter-themed COSI After Dark event. What is it? 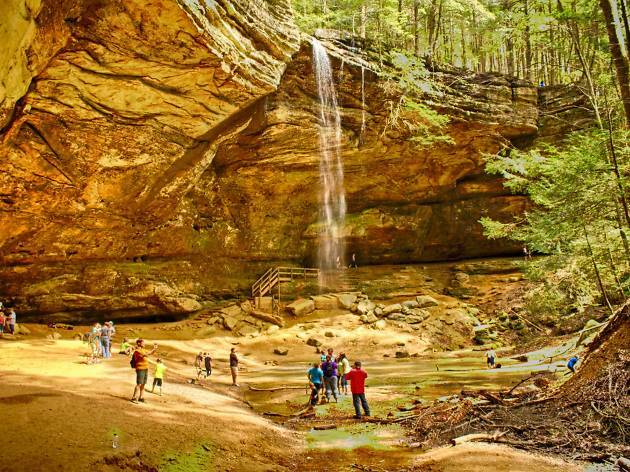 Hocking Hills is a 2,356-acre park known for its towering cliffs, waterfalls and spectacular camping accommodations. Why go? 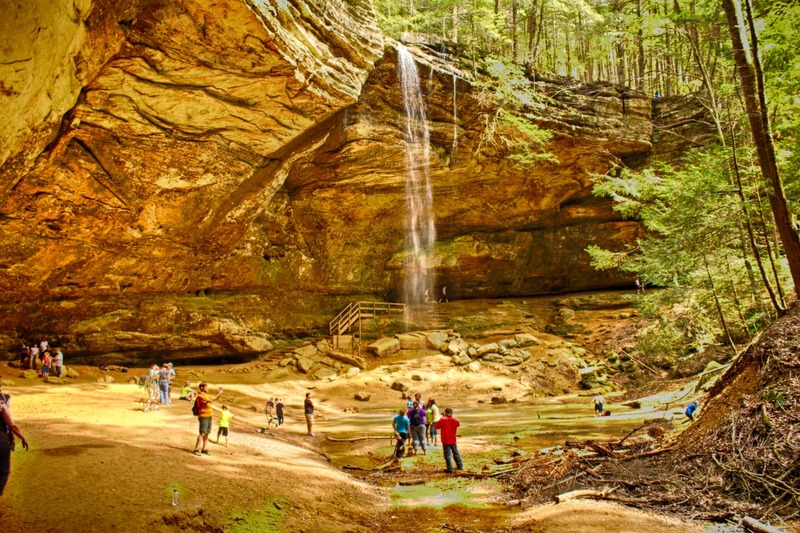 Hocking Hills is the perfect outdoor getaway for any nature lover. The popular state park has dozens of trails for every type of hiker, archery, mountain bike trails and fishing. The best part? You can rent out a treehouse perched way up in the woods; sleeping in a canopy of trees just might be the perfect stress reliever. What is it? The African Safari Wildlife lets you drive through a 100-acre wildlife park, where you can watch and feed animals from your car. Why go? 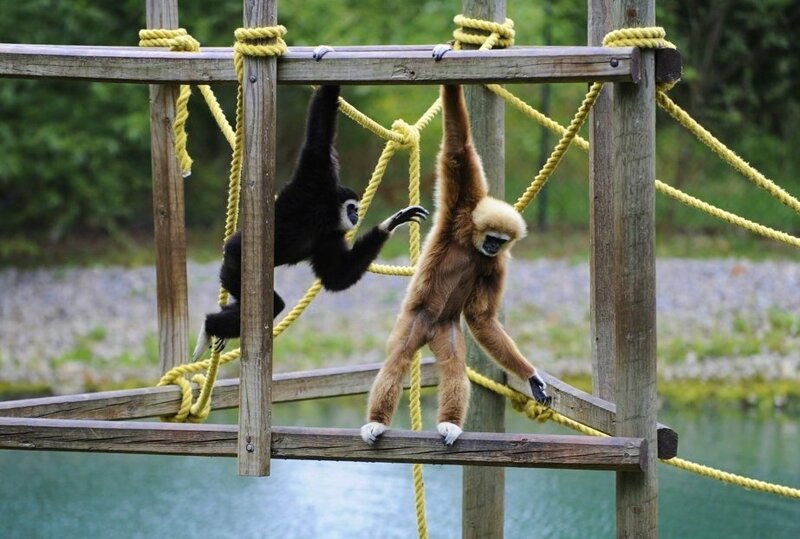 This wildlife preserve will make you feel like you’ve stepped right into an African safari. From camel rides to kangaroo feedings, you’ll get to experience all types of animals up close and personal. On safari, you can expect to see giraffes, zebras, bison, llamas and elk. What is it? 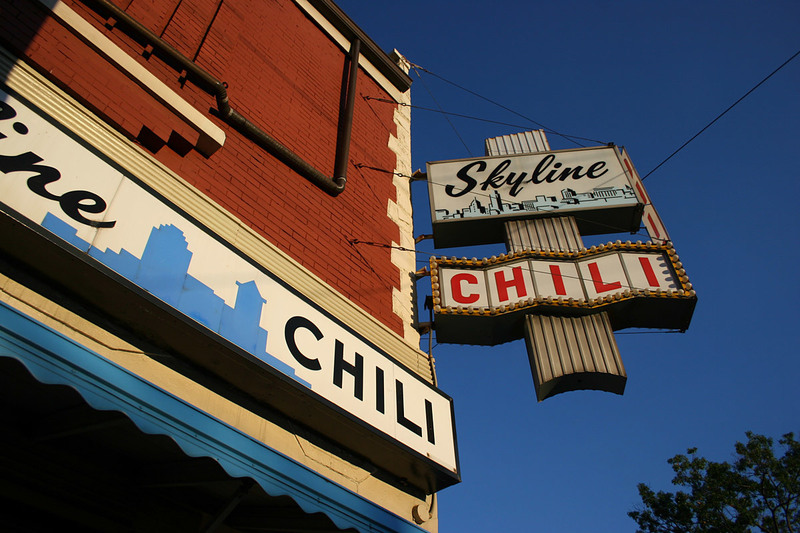 Skyline Chili is a famous Cincinnati restaurant chain serving chili spaghetti and chili dogs. Why go? No one loves chili quite like Cincinnati. 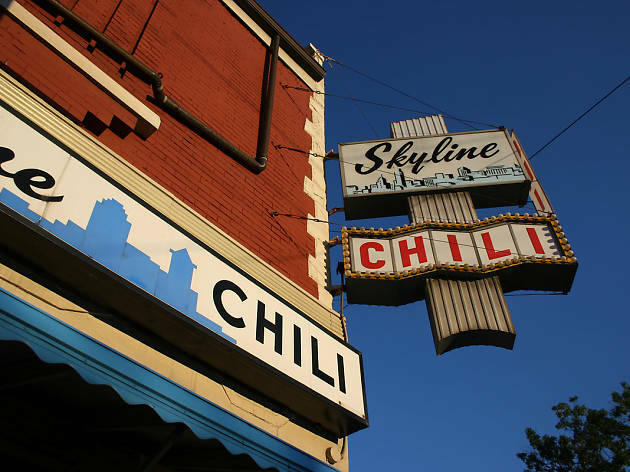 Residents in the Queen City are quick to profess their love for Skyline Chili, a chain of chili restaurants that was founded by Greek immigrant Nicholas Lambrinides in 1949. 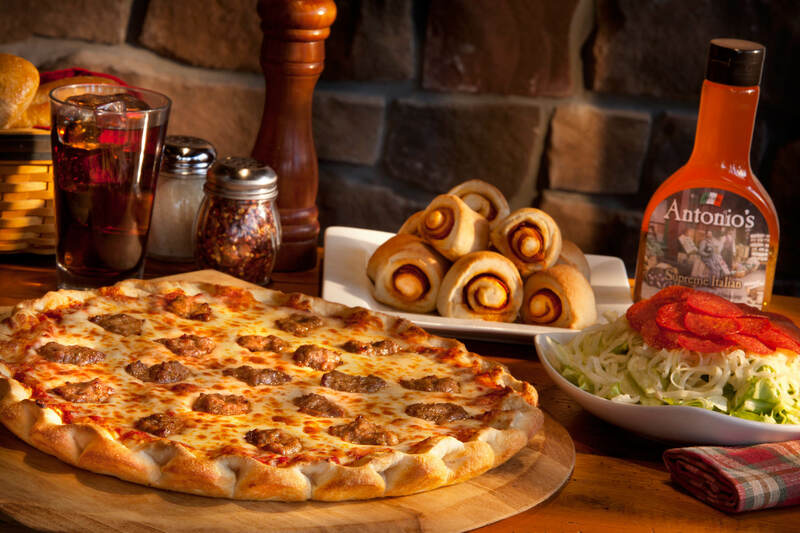 The classic Skyline 3-Way is a steaming plate of spaghetti covered in runny chili sauce and a mound of cheese – the ultimate comfort food for any Cincinnatian. You haven’t truly experienced Ohio until you’ve eaten at Skyline. What is it? Hop on the Cincinnati Bell Connector streetcar for a brewery tour of some of Cincinnati’s most popular beer joints. Cincy Brew Bus offers a wide range of Cincinnati brewery tours that allow guests to get a true taste of the booming beer scene. Why go? You’ll stop at three of Cincinnati’s best breweries: Taft’s Ale House, Rhinegeist and Moerlein Lager House. Each stop includes a craft beer or beer flight, and a guide will tell you all about local brewing history. 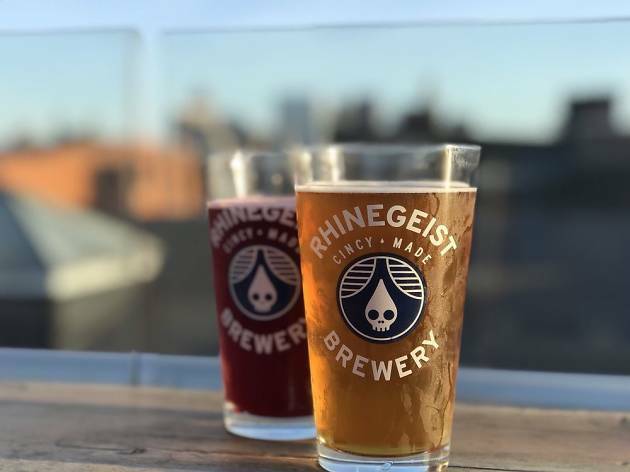 Try a Nellie’s Key Lime beer at Taft’s and then head up to the rooftop patio at Rhinegeist for a stunning view of the Queen City. What is it? A distinguished landmark, the West Side Market is the oldest indoor-outdoor market space in Cleveland, featuring more than 100 vendors and bustling with food options for the ultimate epicurean experience. Why go? 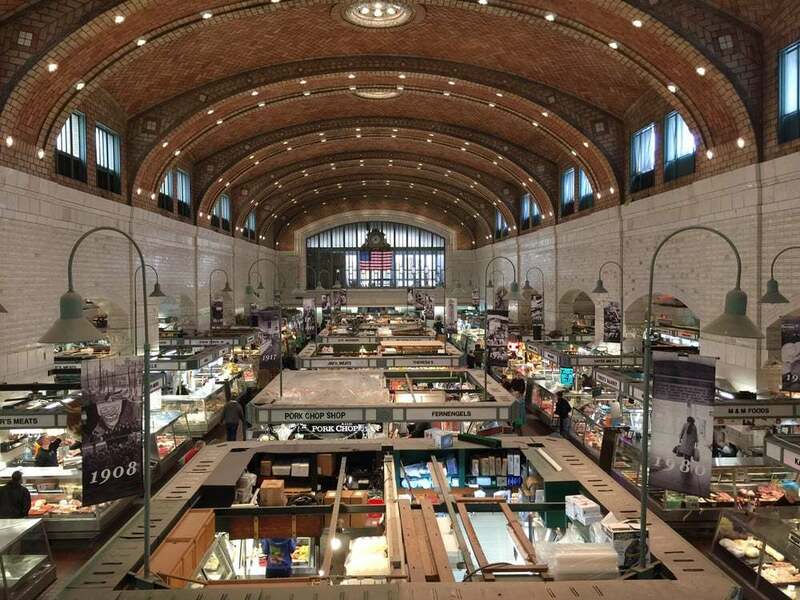 Foodies will go wild for the West Side Market. From French cheese and urban herbs to flower shops and products imported from all over the world, this market is a total sensory overload. It’s the perfect place to spend an afternoon exploring, eating and buying one-of-a-kind items from local vendors. This is quintessential Cleveland. What is it? 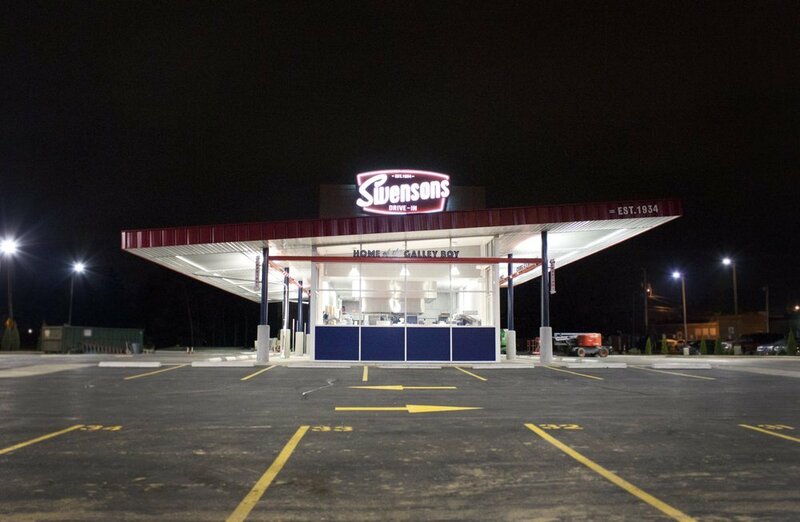 This classic burger chain has been an Akron favorite since 1934. Why go? 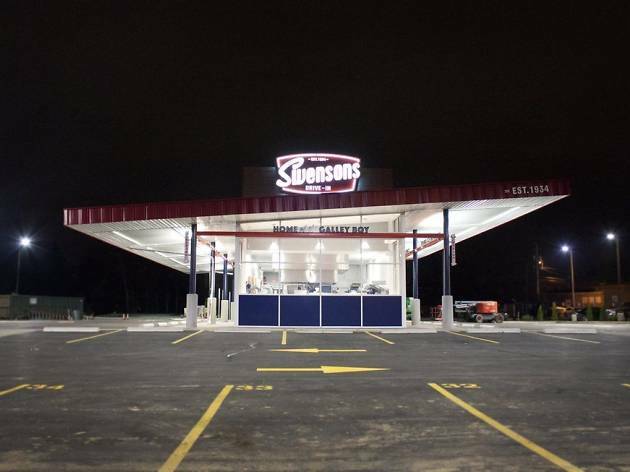 Akron folks swear by Swenson’s over any other burger joint. The restaurant is known for the Galley Boy, a double cheeseburger with two special sauces on a toasted bun, topped with one green onion. On top of a classic burgers and sandwiches, the restaurant has 18 milkshake flavors and its own specialty soft drinks. Eating here is like stepping back in time. What is it? 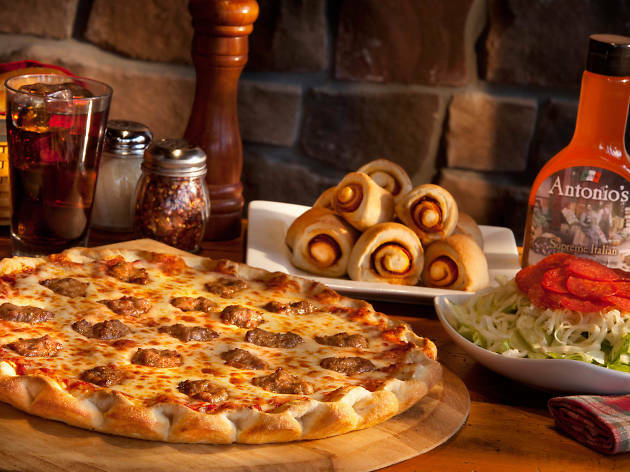 Antonio’s is a family-owned chain with 14 locations; and when people think of pizza in Cleveland, they think of Antonio’s. Why go? Started by Tony LoSchiavo, this pizza chain is cheap on the wallet and just as satisfying as any slice of pizza you’d get in the big city. They’ve got all the classic pizza options, but also switch it up with pies like the Ranch Potato Skin pizza and the Spinach & Artichoke Dip pizza. You name it, they’ve got it. What is it? 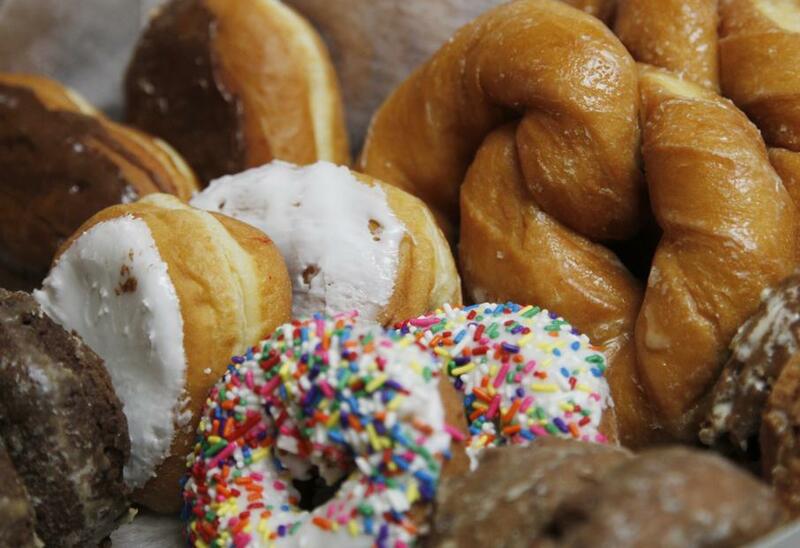 Bill’s Donuts opened in 1960 and has been a hidden gem keeping Centerville locals rich in coffee, donuts and pastries ever since. Why go? There’s a reason that Bill’s gets attention from foodies and news outlets all over the world; the small shop has perfected the art of the classic doughnut, no frills or fuss. 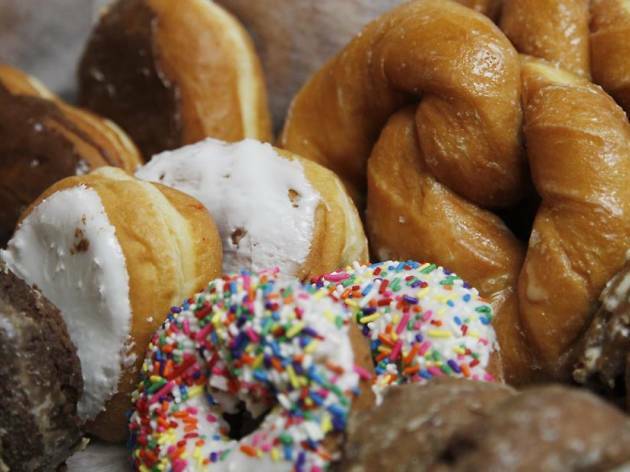 Locals love the Glazed Donuts, the Coconut White Iced Cake Donuts, the Devil’s Food Donuts, Powered Cake Donuts and the Sour Crème Cake Donuts. What is it? 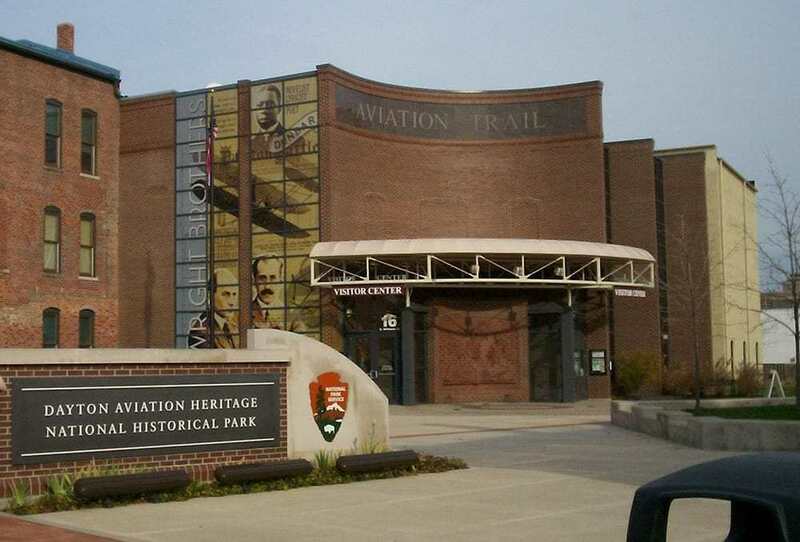 The Dayton Convention & Visitors Bureau wants everyone to experience the aviation mecca of the U.S. Get your aviation “passport” stamped if you visit 7 of the 16 National Heritage sites around the Dayton region. Why go? 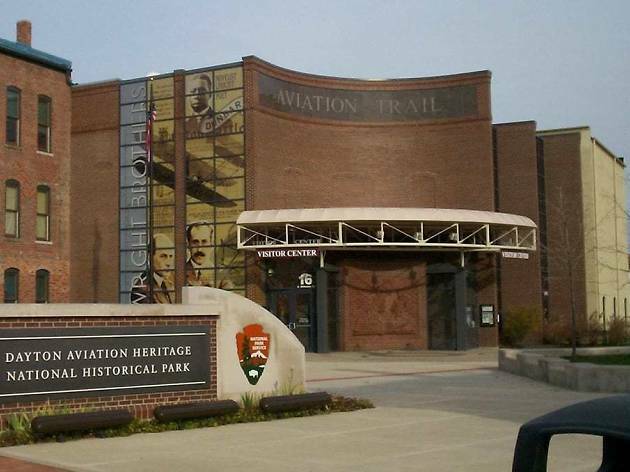 Dayton is truly the best place to explore the history and future of aviation. Visit the Dayton Aviation Heritage National Historical Park or drive right up to the house where the Wright Brothers lived. History buffs can also visit the graves of the Wright family at the historic Woodland Cemetery & Arboretum. Explore the impressive National Museum of the U.S. Air Force for a look at just how much flying power the U.S. really has. What is it? 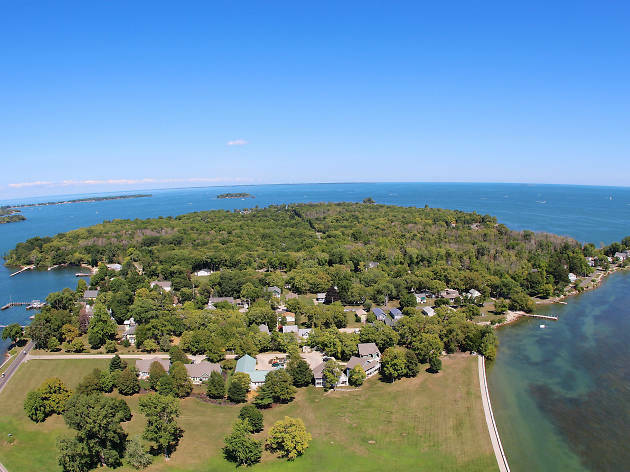 Put-in-Bay is a village on South Bass Island in Lake Erie, known for its entertainment scene, boating, fishing and outdoor recreation. Why go? You don’t have to leave Ohio for a beach vacation. 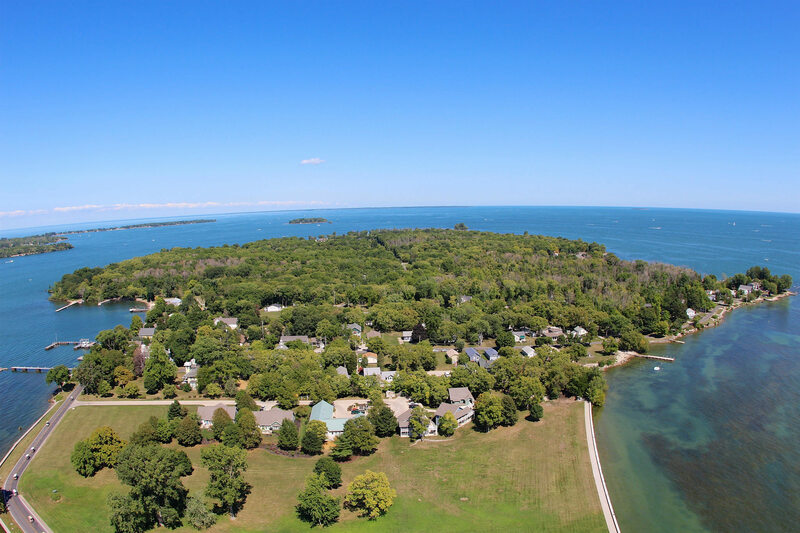 Put-in-Bay is popular destination for bachelor and bachelorette parties because of the lively bar scene and laid-back atmosphere. You’re truly on island time when you take the ferry over to Put-in-Bay. Beyond relaxing at the pool and sipping a beer, check out the Perry’s Cave Family Fun Center, where you can explore a limestone cave and butterfly house. What is it? Visit Holmes County, which is predominantly inhabited by the Amish community. Tourists come for rolling hills and beautiful scenery, homemade foods, antiques and furniture. Why go? 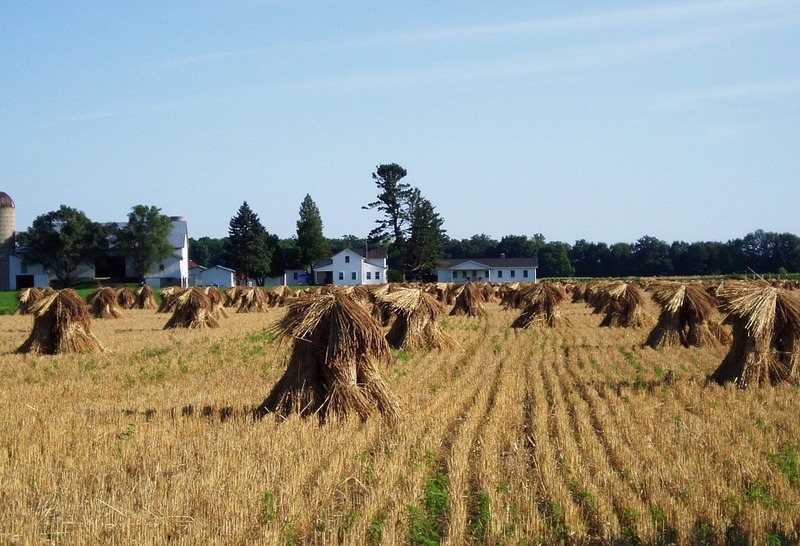 Amish Country is a place where you can turn off your phone and truly disconnect. Visiting will give you a chance to see how a simplistic living can be quite relaxing. You’ll also enjoy some of the best home-cooked meals, homemade cheese and quality-built furniture in the country. It might be an adjustment from your hectic day-to-day, but it’ll be just the break you need. What is it? 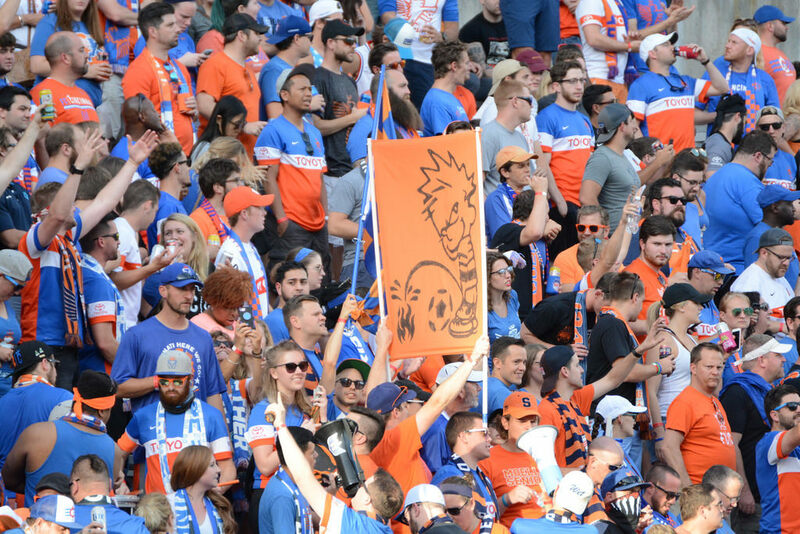 Check out FC Cincinnati, the wildly popular USL soccer team in the Queen City. Why go? Cincinnati has caught soccer fever. 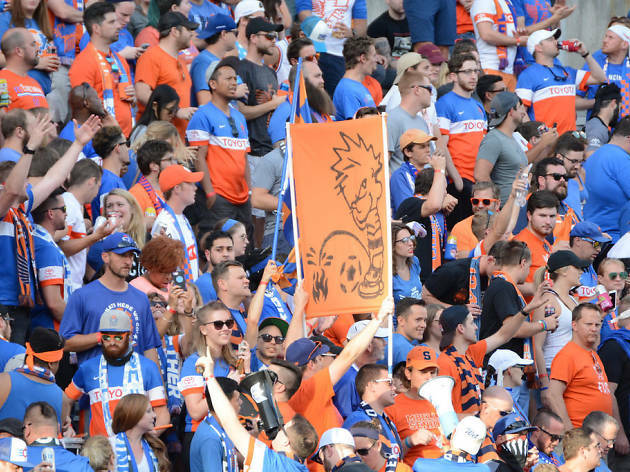 The United Soccer League club team started playing in 2016, and the electric atmosphere of the games are now a favorite activity of Cincinnati residents. Next stop? FC is headed for Major League Soccer.